Text by Aziz Idris of Borneo Bulletin. 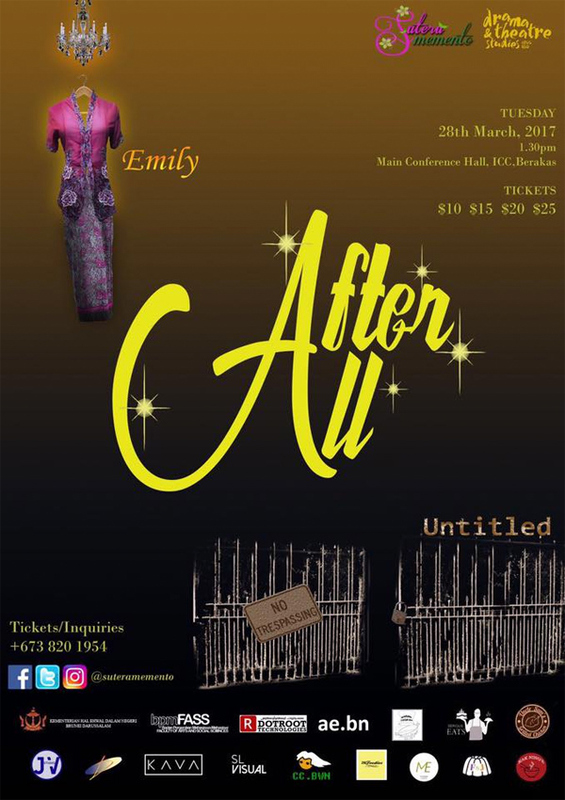 Come one, come all to the first Bruneian-ised musical dubbed ‘After All’, featuring a double bill of two, one-hour plays: ‘Emily’ and ‘Untitled’, which will be performing by a talented local cast from Sutera Memento (@suteramemento) on Tuesday, March 28 at 2pm, at the Main Conference Hall, International Convention Centre (ICC), Berakas. 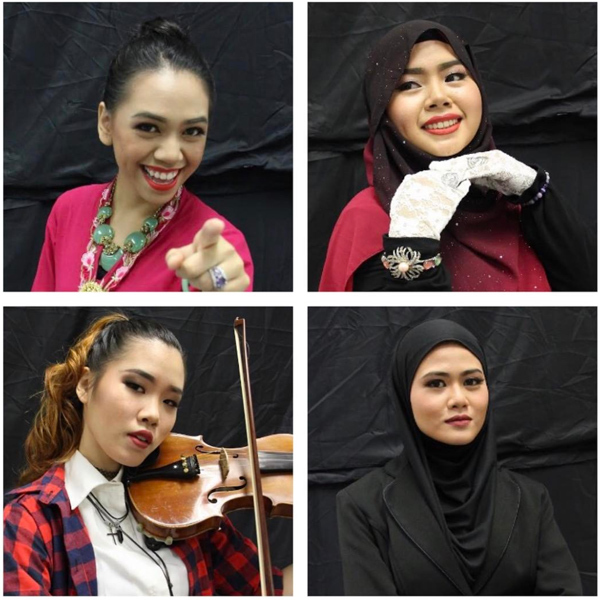 Sutera Memento is a start-up theatre company founded as part of a business incubation programme in Universiti Brunei Darussalam (UBD). The ‘After All’ musical is also supported by local incubation student entrepreneurs and Faculty of Arts and Social Sciences (FASS) students, making it the first and largest local performing arts production involving local talents and UBD students. 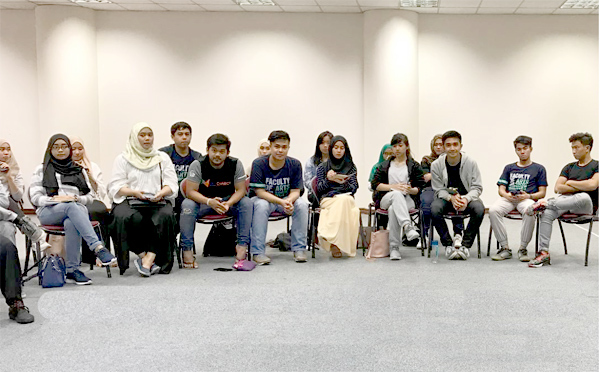 The two original plays – collaborations between Sutera Memento and UBD AM-3402/AL-3305 Theatre Production – will be staged outside UBD for the first time to cater to the growing interest in performing arts within the sultanate. “Sutera Memento has always been a supporter and creator of performing arts in and around UBD and with the outstanding collaboration it fulfils the dream of bringing fresh local talents to the forefront and hopefully, on a larger scale, the international arena,” chimed CEO and founder of Sutera Memento, Hajah Kartini Dewi binti Abdullah during a press conference recently. She said that she believes that drama and theatre studies will be key in producing upcoming talents who can be scouted and polished by Sutera Memento; elevating the local performing arts scene onto the world stage. 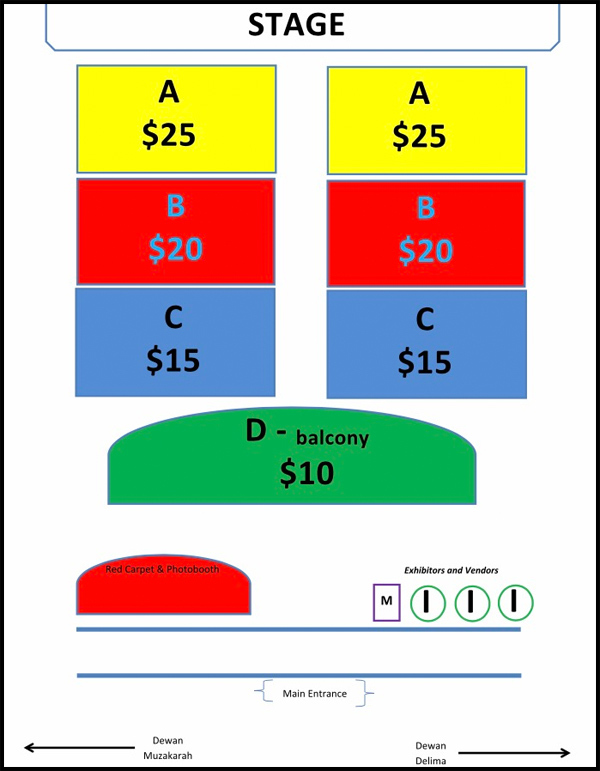 ‘Emily’ entails the story – with an original Bruneian twist – of an iron-willed, kebaya-clad woman of Peranakan (Babu Nyonya) descent, who will captivate audiences with her tales of joy, heartbreaks, struggles, and triumphs. Meanwhile, ‘Untitled’ depicts multiple storylines of struggling performers living their passions “underground”, with no initial connection to one another but eventually crossing paths as their respective stories unfolded. t of creative talents in Brunei, especially youths who are excited and passionate about self-expression in a performative way. 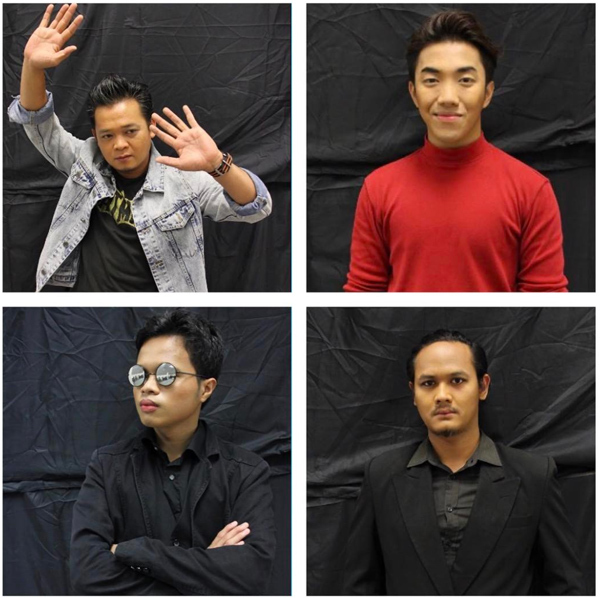 “Bruneians can act and their talents are raw. 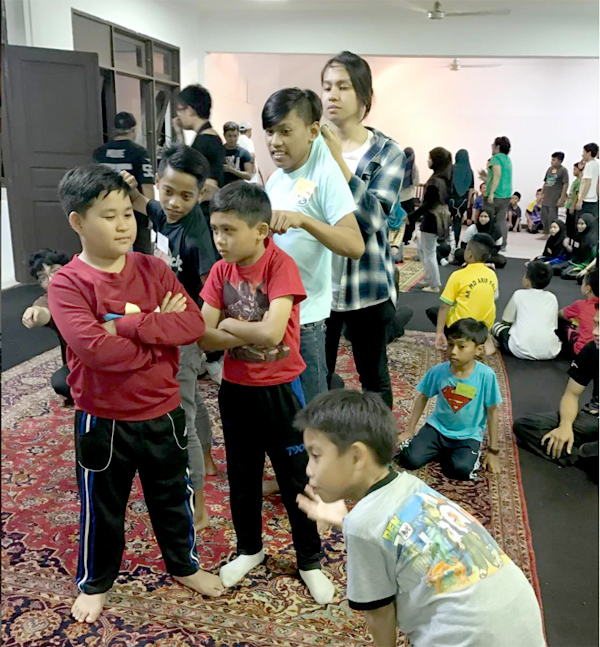 They have a natural affinity towards the performing arts,” he said, adding that the performing arts field needs to have in place a dedicated space, and these hidden talents should be given proper guidance to bring the performing arts of Brunei onto the world stage. 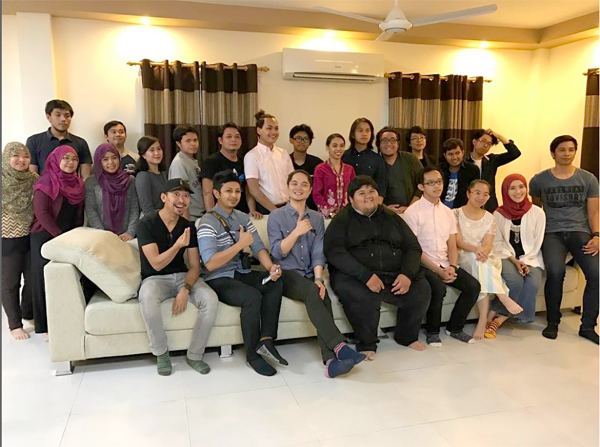 Some 30 local talents have been involved in the production of ‘After All’, which comprises script and music lyric writing, song composition, costume designing, and stage decoration. Good luck to all those involved in the play. A grand theatre show consists of a double bill play; Emily, a woman empowerment play and Untitled, a musical play showcasing the journey of struggling artists by students of UBD Theatre and Drama Studies and Sutera Memento!! Follow @suterememento on Facebook, Twitter, Instagram for updates!